DKW Industries – State certified electrical contractors in Ft. Lauderdale, proudly serving South Florida for over 15 years. All commercial and industrial electrical services. Proudly serving commercial customers in South Florida since 2002. 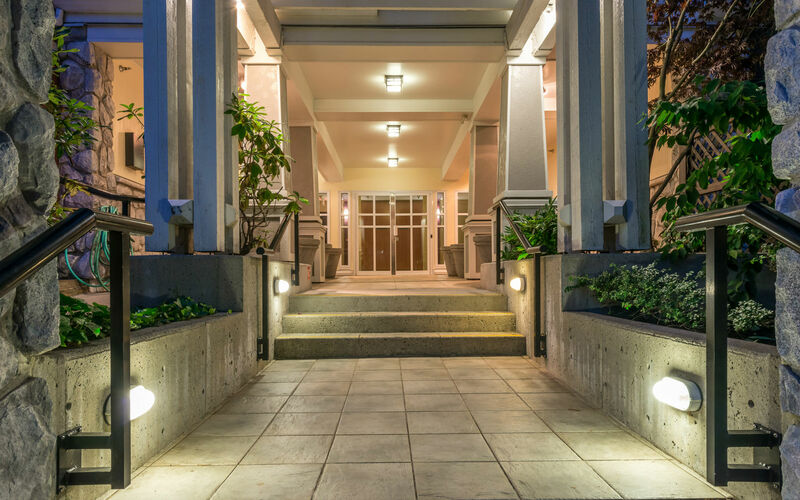 Enhance beautiful landscape features and walkways with lighting. We can assist you with design and fixture selection. 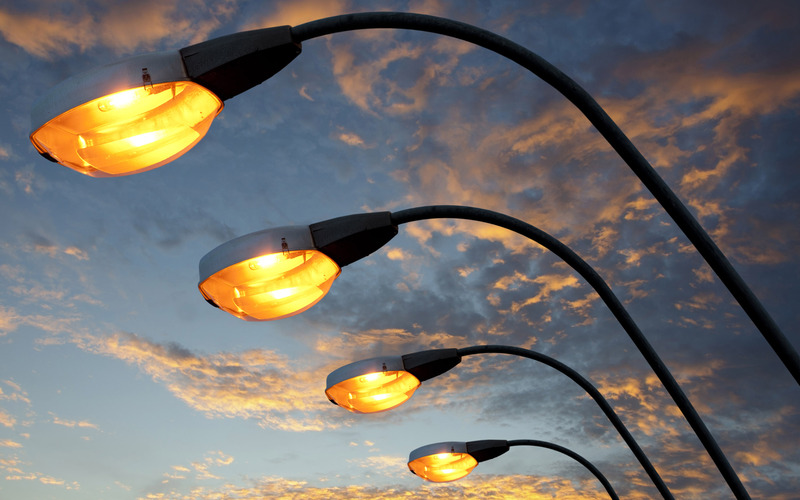 Pole lighting is an integral part of safety and security for commercial and industrial properties. Keep your pole lights on and serviced regularly with our team of Bucket Truck technicians. 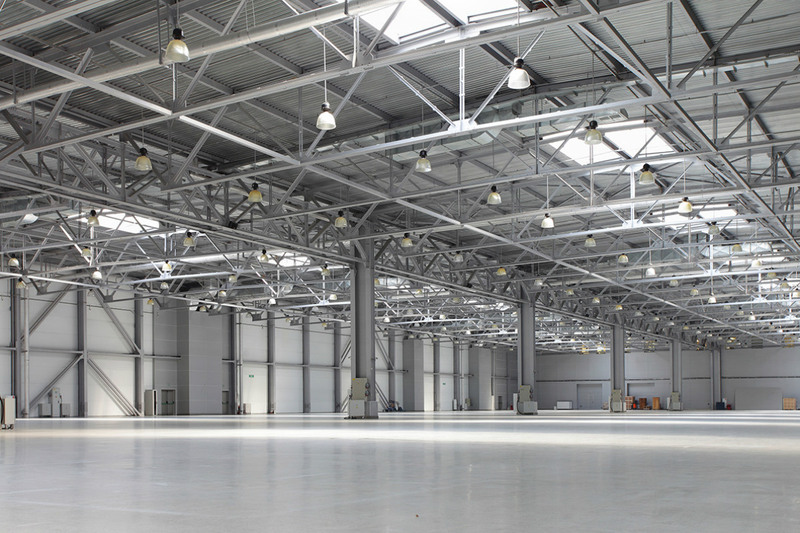 Upgrade work area lighting systems to increase productivity and safety. We specialize in Industrial and large scale installations. 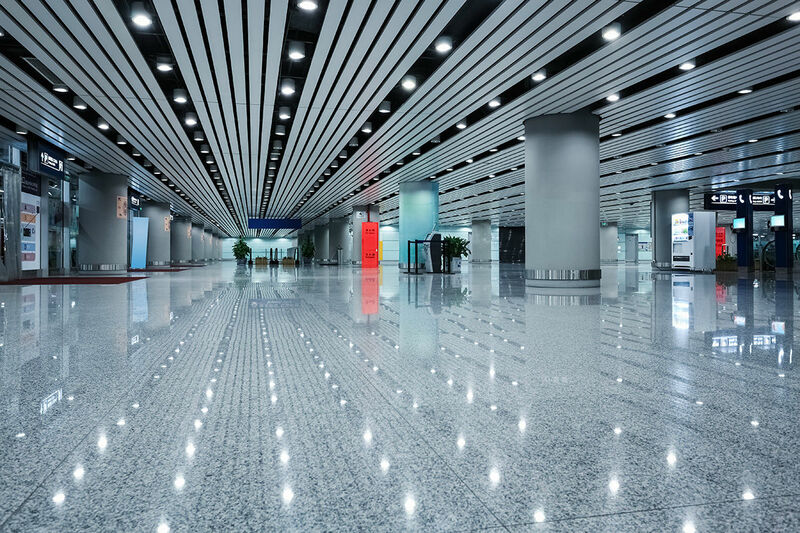 Light-Emitting Diode (LED), is one of today’s most energy efficient technologies. dkw supplies and installs all types of LED lighting to meet your needs. NEED A QUOTE FOR ELECTRICAL SERVICE? Joy K., The Urban Group, Inc.
We are a Commercial / Industrial full service electrical company, State Certified, based in Ft. Lauderdale and proudly serving South Florida for over 16 years. Copyright dkw Industries 2019 - All Rights Reserved.